Just Eating? 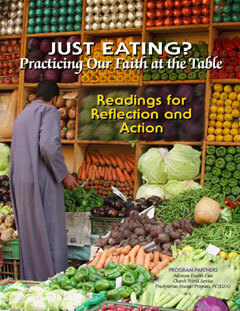 Practicing Our Faith at the Table is a seven-session curriculum for congregations that explores the relationship between the way we eat and the way we live. Just Eating? 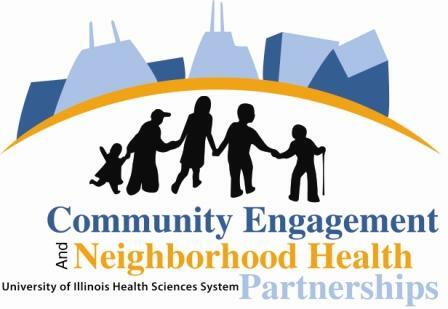 was developed by Advocate Health Care’s Congregational Health Partnerships program, in partnership with Church World Service and the Presbyterian Hunger Program. The study uses scripture, prayer and stories from the local and global community to explore five key aspects of our relationship with food. We often hold preparation sessions for leaders who would like to use the curriculum. Contact us if you’re interested in holding one in your church or community. Download the curriculum for free below or order hard copies for a small fee from the Presbyterian Hunger Program.